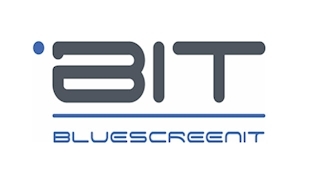 Bluescreen IT use a holistic security ethos with years of experience in the industry. From physical to operational to assets to Cyber, we provision a secure culture and awareness in a business covering risk across the board. We are able to think out the box, with an experienced team ranging from board level commercial awareness to Cyber professionals to physical professionals from ex UK special forces back ground. We have years of experience working within Commercial, Manufacturing, Financial, MoD, international (EU and further), transport and many other industries. If it is security you need, then you HAVE to think holistically... we can focus on any one aspect or look at the security roadmap and holistically plan with you. If you to be secure, want experience and a professional team, then contact Bluescreen IT today.